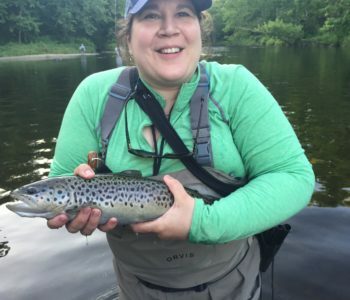 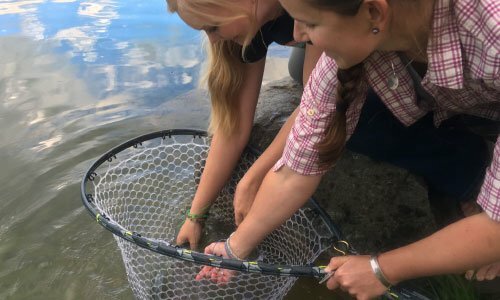 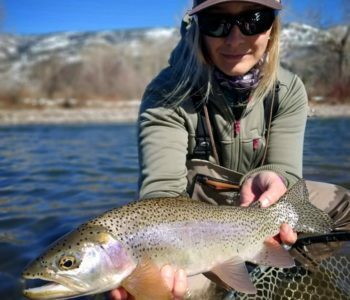 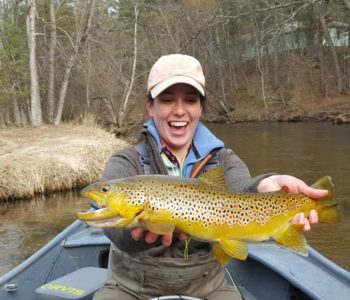 Lifelong angler and professional Delaware River fly fishing guide Anita Coulton will share advice and perspective in a round table-style discussion designed to give beginning women anglers an introduction to the sport of fly fishing. 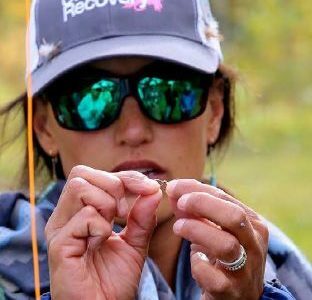 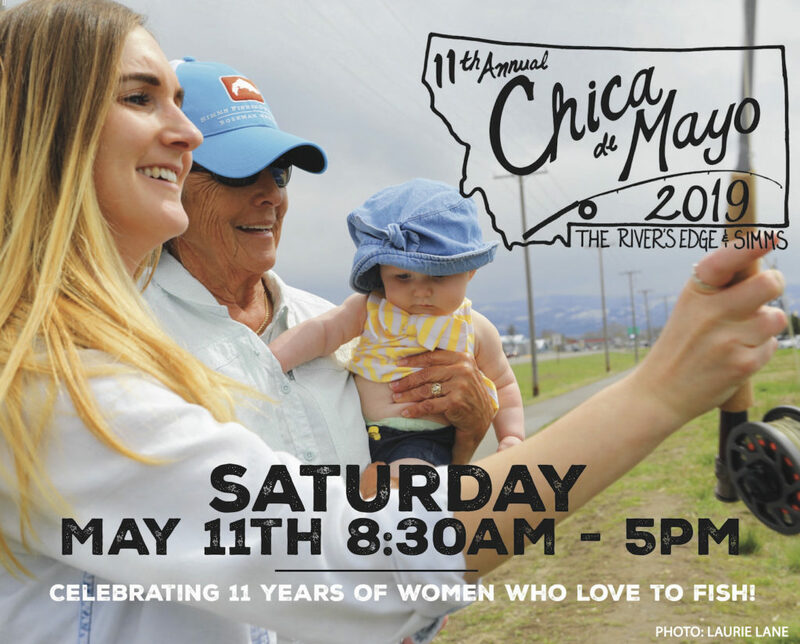 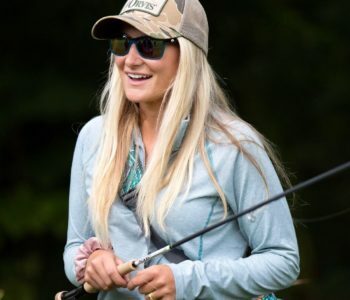 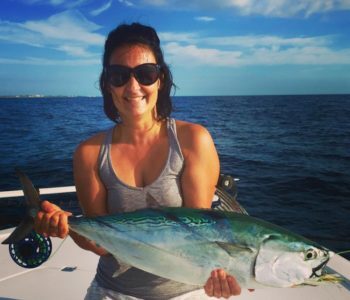 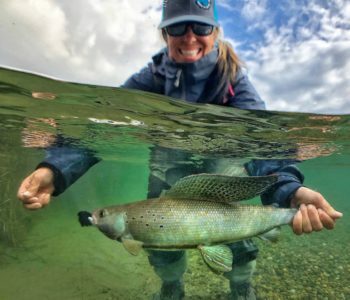 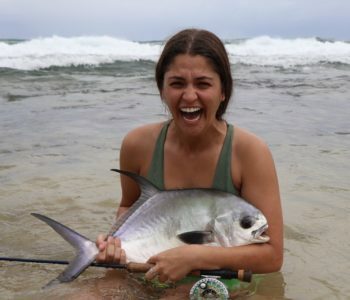 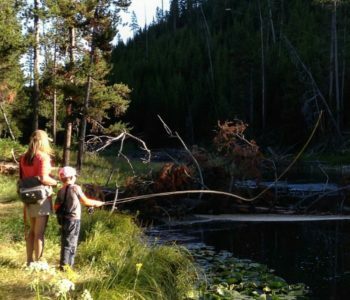 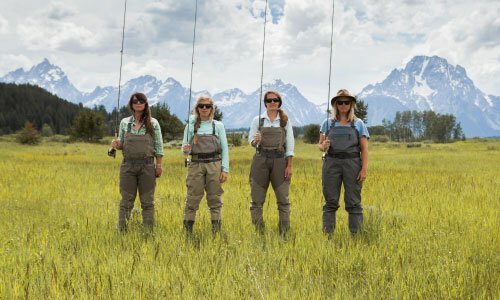 The talk will allow plenty of opportunity to ask questions of an experienced women angler, and to share advice and experiences in a casual atmosphere. 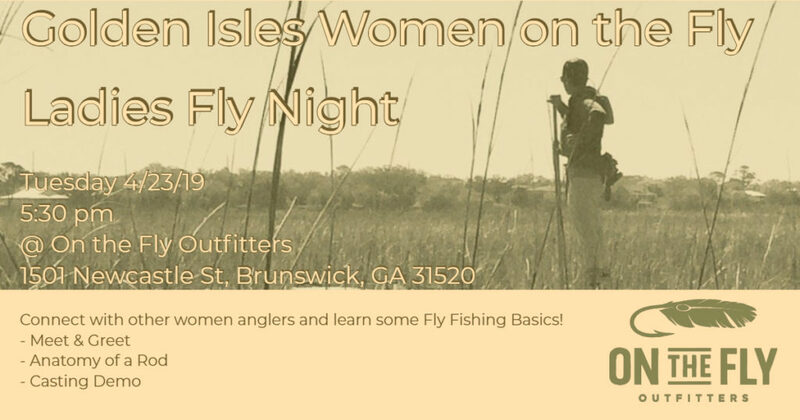 This event is free of charge, and refreshments will be served. 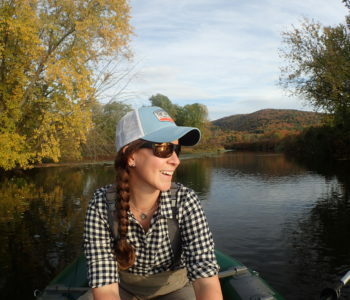 Event will be held at Kenco Outfitters in Kingston, New York.